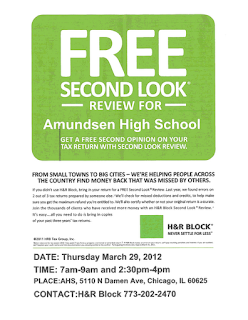 Free tax review at Amundsen High School, 5110 N Damen, Thursday March 29th from 7::00AM to 9:00AM and 2:30PM to 4:00PM. 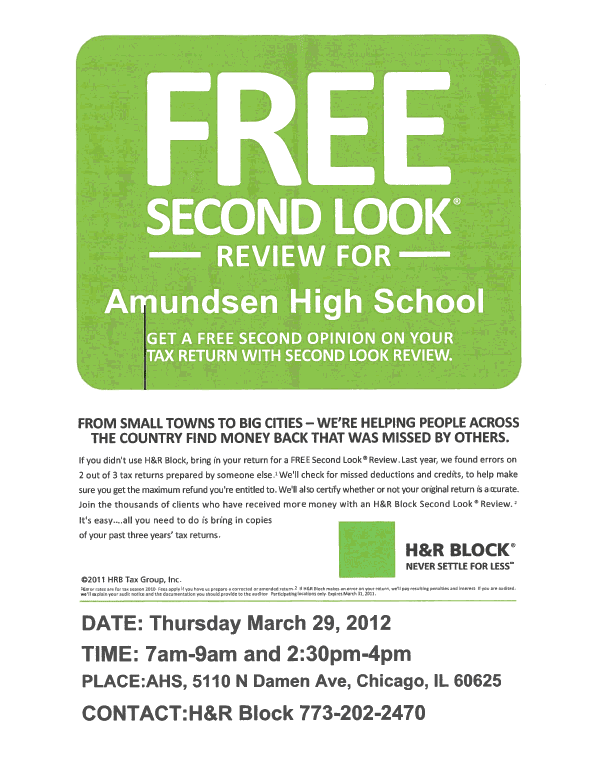 Call 773-202-2470 for details. Winnemac Park meeting, updates and more!